Like many others, I love owls - I even have a Pinterest board devoted to them! I was delighted to discover this adorable FREE customizable owl calendar that you can download from My Barn Owl. 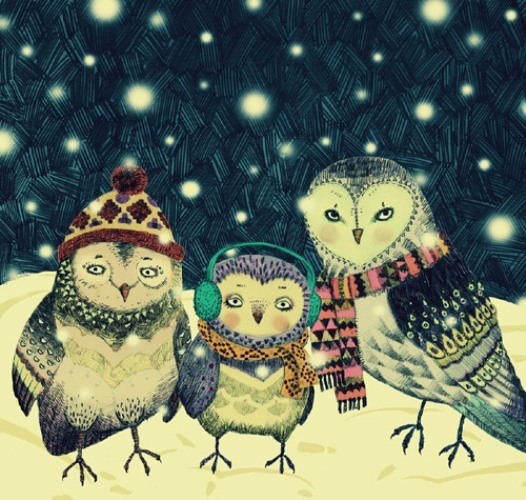 There are over 40 beautiful owl illustrations to choose from, including this one by Magdalena T.
Have a wonderful weekend! And don't forget to check out my Pinterest Boards for more inspiration!